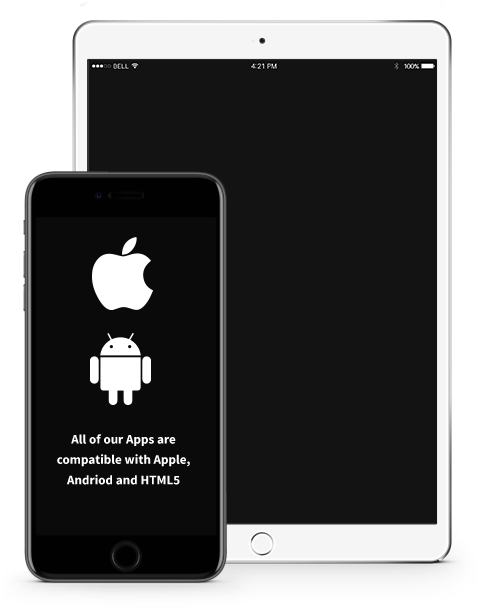 As our main focus is small to medium size businesses, our experienced and talented in-house mobile app developers will give you the best experience and get you the best results whilst working together on your app. With over 150 features to utilise, we have you covered! We have built apps for 1000’s of Australian businesses. The important question for any business owner is how do you currently communicate with your existing customers and new ones? If you don’t regularly communicate with your existing customers, you are missing out on loads of business. Mobile apps allow you to communicate quickly and easily with your customer base. Australians always keep their mobile phone within arms reach. Engage 1000's of people with your app. Our digital marketers will target quality leads & encourage them to download your app.